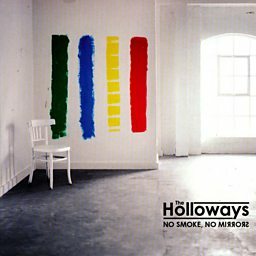 The Holloways were an English four-piece indie rock band from North London. 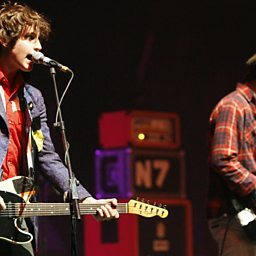 Their single "Generator" reached number 14 in the UK Singles Chart on 11 June 2007. 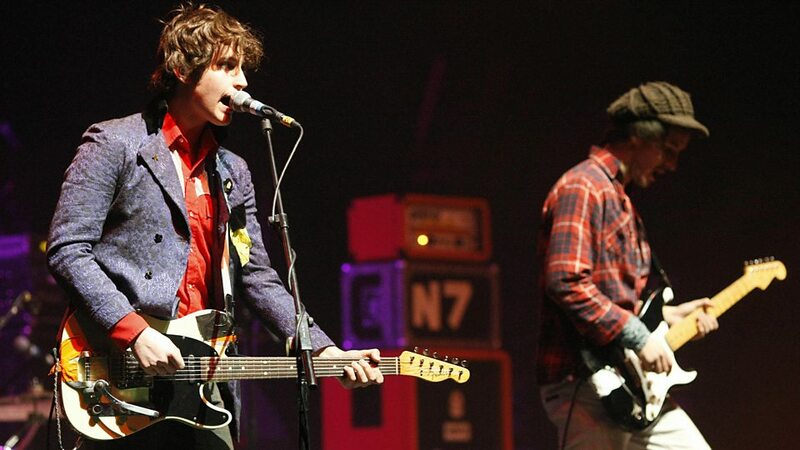 They had five No.1 singles on the UK Indie Chart and several Top 40 singles. Their debut album, So This Is Great Britain?, was awarded 8 out of 10 by NME. Former band member Rob Skipper died on 3 October 2014 in Brighton from a heroin overdose.